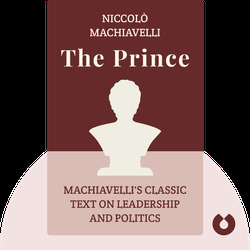 The Prince is a 16th century guide on how to be an autocratic leader of a country. It explains why ends like glory and power always justify even brutal means for princes. 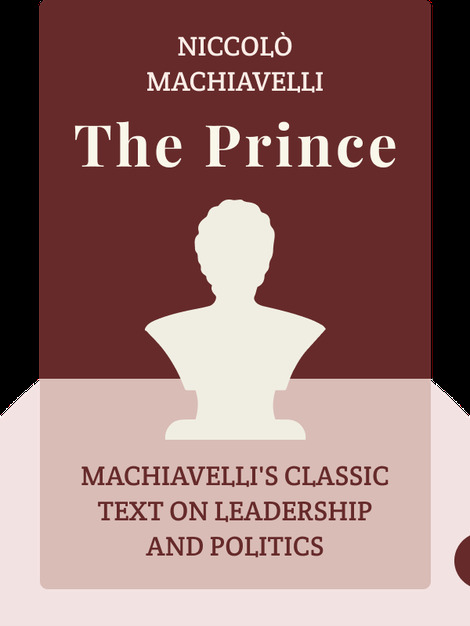 Thanks to this book, the word “Machiavellian” came to mean using deceit and cunning to one’s advantage. Niccolò Machiavelli was an Italian Renaissance politician and writer living in Florence in the early 16th century. When the influential Medici family regained control over the city, he found himself unemployed, and The Prince was his job application to the new administration.